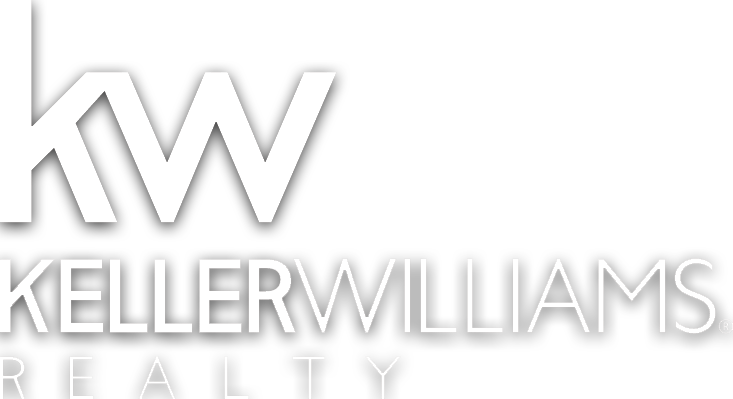 Good views of upper slopes from this condo. 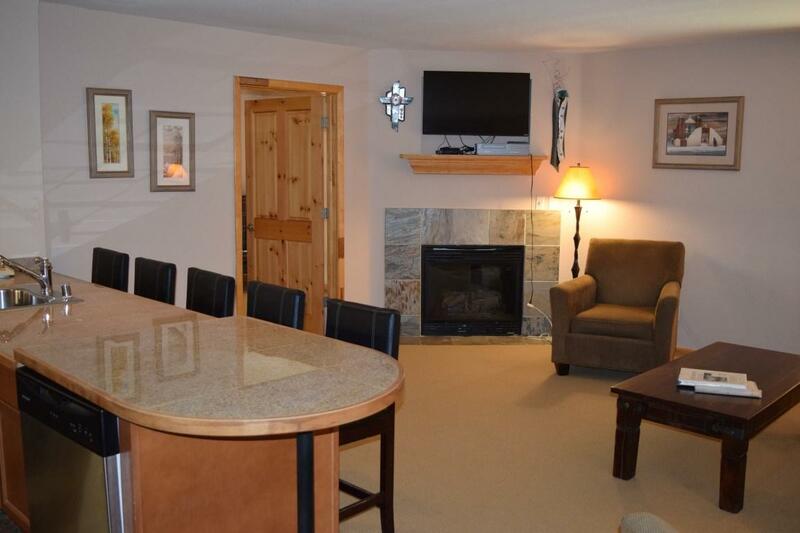 Spacious furnished 1 BR/1 BA 4th floor condo just steps away from Lift 1 (Al's run), conveniently located to all amenities Taos Ski Valley has to offer. 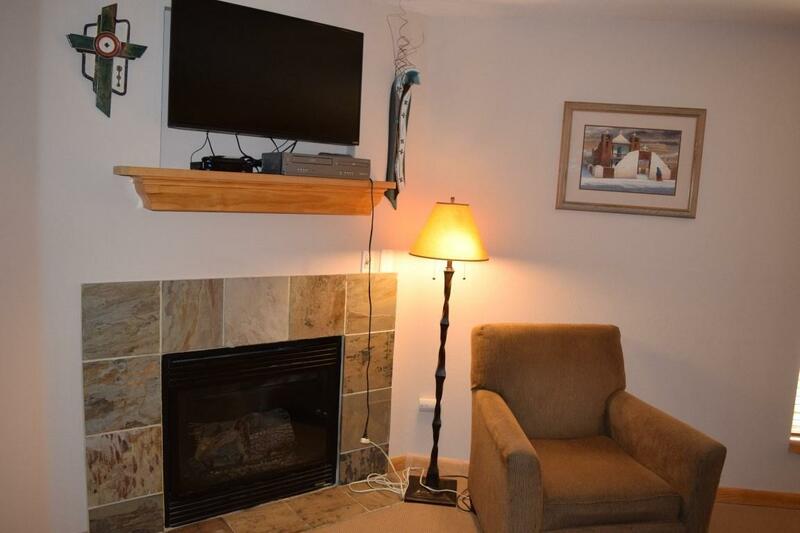 This 731 sf unit includes granite counter tops, stone tile floors, travertine, gas log fireplace and wi-fi. Alpine style architecture combined with modern amenities creates that fantastic ski experience without compromising today's comforts. 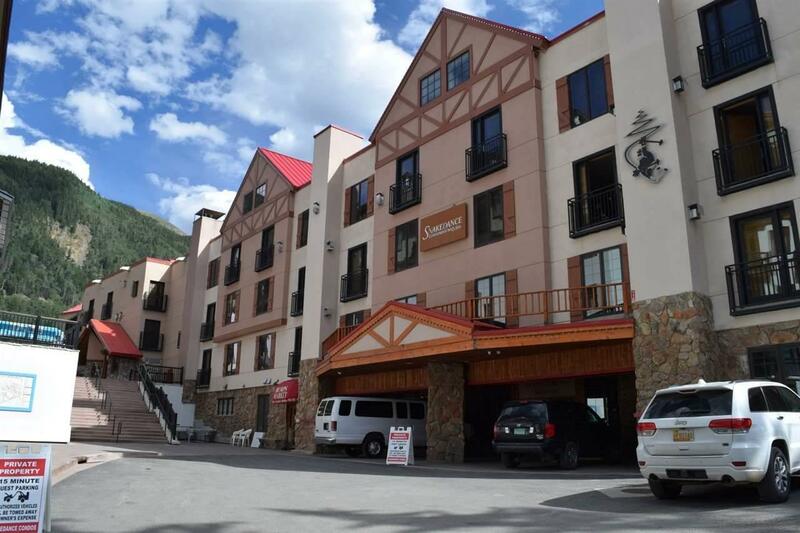 Amenities include on-site management, ski valet, hot-tub, sauna, spa facility, concierge service, restaurant, bar and more. 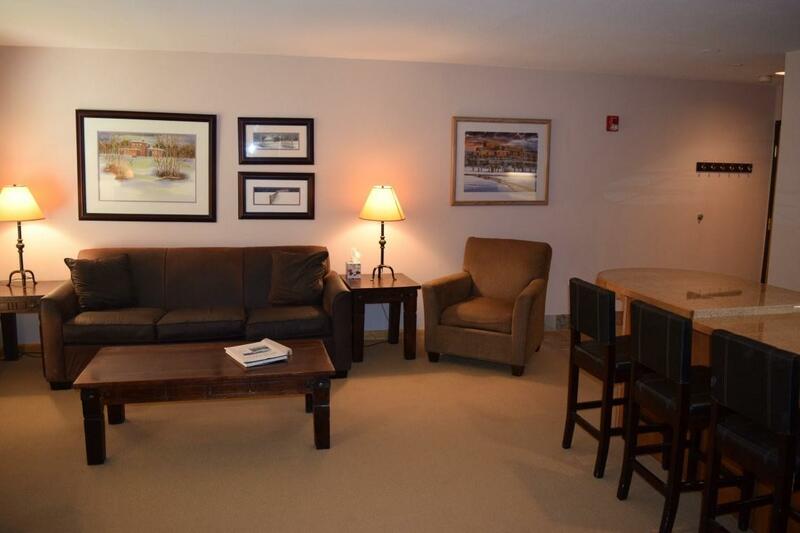 Ski in, ski out... ready to rent or enjoy with family and friends for aprs ski relaxation.